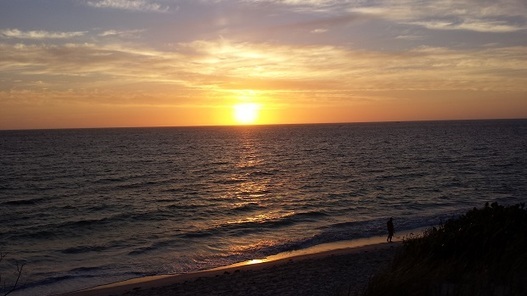 ​Mandurah has some beautiful sites, let us show you around. Whether it’s to the local hotspots, to the beach or the river, know that riding in a set of wheels like ours, site seeing will be better than ever before. Rather than impatiently waiting to get to the next spot while you’re jammed in a car listening to ads play on the radio, kick back and relax as we drive you down onto the next lookout. Great knowledge of the local and surrounding regions. We can truly show you a good time inside and outside of the limo you choose to hire us at Mandurah Limousines. Put on your favourite songs, put your feet up and enjoy. With professional and punctual staff, everything can be arranged, so you do not need to lift a finger. Take in all the beauty Mandurah has to offer. Check out the sites like you never thought of before. People will think royalty is in town checking things out and for good reason they will because today you are that royalty. Open your mind and open your eyes to the complete beauty that’s in our limos and the sites of Mandurah. Fill out the form or just dial 08 9468 7277.